Global investment bank Goldman Sachs has made its first real estate acquisition in Russia. 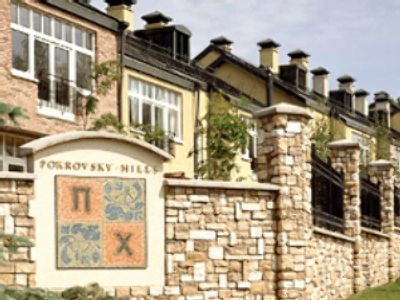 Its affiliate, Whitehall Street Real Estate Funds has bought Pokrovsky Hills, an elite 260-unit townhouse community for $300 Million. The community, situated in a hilly and wooded area in the northwest outskirts of Moscow near the Khimky reservoir and Pokrovskoe-Glebovo Park, was built in 2002 specially for expats working in Russia.